Pixar Fest ends September 3, 2018. 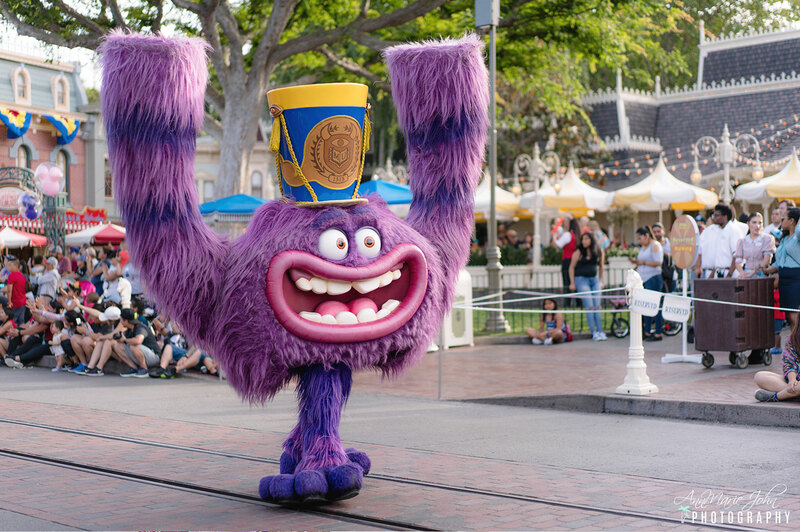 Which means there's still time to experience everything Pixar at the Disneyland resort before this event goes away. True, Pixar Fest is here to stay, but all the food and entertainment celebrating Pixar at Disneyland won't be. Here are the best Pixar related goodies and shows you don't want to miss. 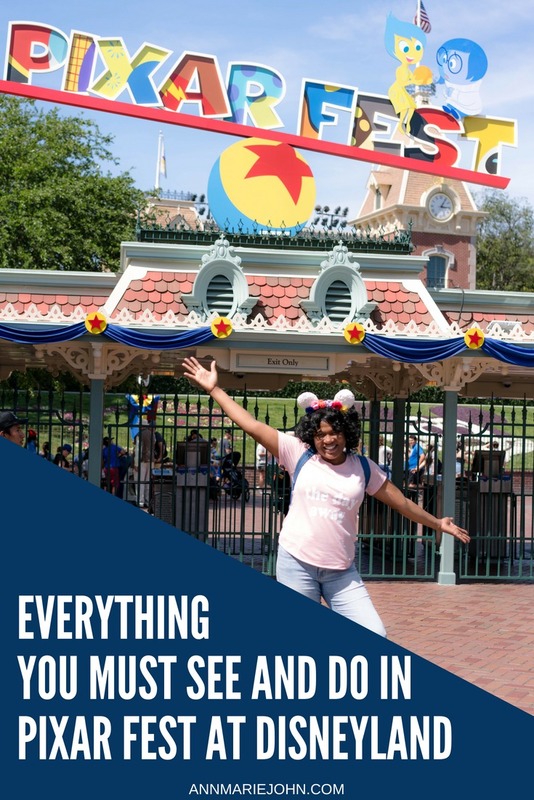 Even if you don't want to tackle every bakery, cart, kiosk, and restaurant in a Pixar obsessed food binge, there is one fun challenge you can enjoy during Pixar Fest. 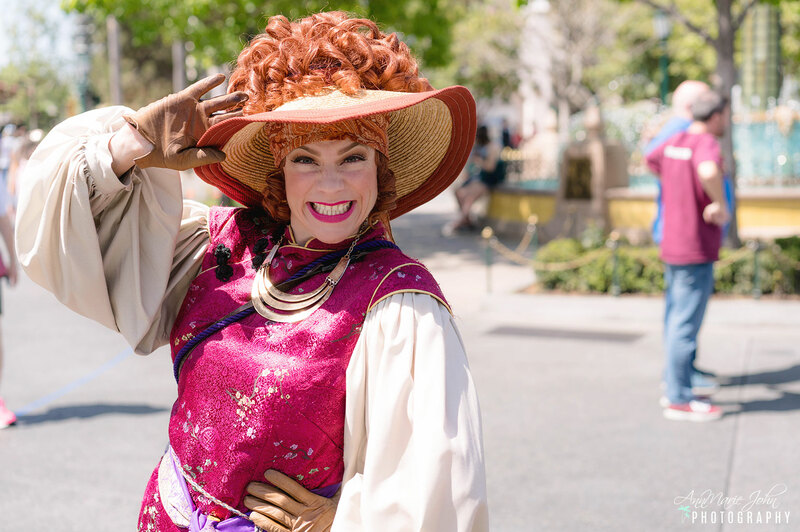 There are five, special churros around Disneyland and Disney's California Adventure to track down and enjoy. 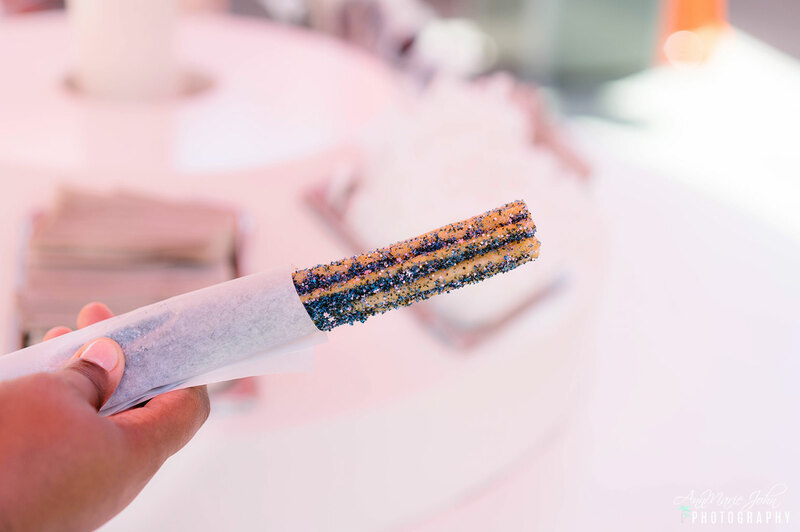 These Pixar themed churros are inspired by Coco, Up, Toy Story, A Bug's Life, and the Pixar short Presto. 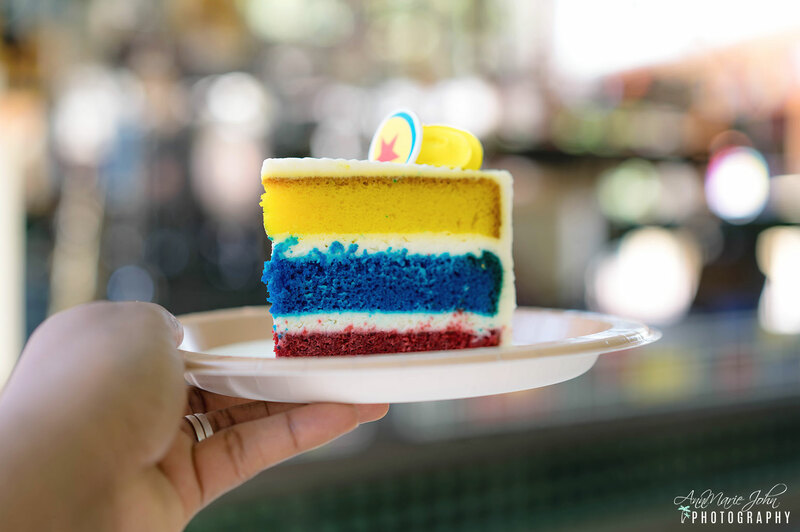 If you eat nothing else Pixar related, you have to try the cake. It's delicious. The buttercream is not overly sweet, and the lemon and raspberry filling are perfect. It's also a beautiful cake. Corn Dog Palace in Disney's California Adventure serves up Incredibles inspired fare like the Temperamental Taste-Shifting Corndog. Jack-Jack Cookie Num Nums on Pixar Pier in the Incredibles Neighborhood is a cart that serves the Jack-Jack Cookie Num Num and the Incredicookie. One of the churros in the churro challenge is the Ants on a Log Churro. It's the only one located in Disney's California Adventure over in A Bug's Land. 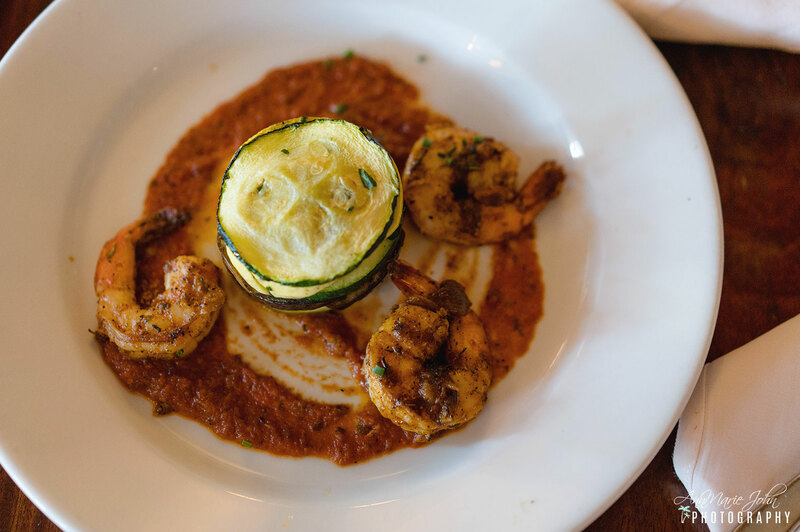 The French influence of New Orleans Square makes it the perfect host for Remy who cooks up Ratatouille at Cafe Orleans as part of a delicious 3 course Prix Fixe menu. There are so many cake pops and Up themed sweets along Main Street USA, but if you are looking for something more substantial, order the Carl, or the Ellie Special at Carnation Cafe. The Carl is a pan-seared bologna sandwich, and the Ellie Special is a Pork chop dinner served on a TV tray with mashed potatoes, veggies, and a molten lava cake. Cotton Candy carts are selling "sour lemon" cotton candy. Okay, it really is sour lemon. Over in Disney's California Adventure, the Abominable Snowman has his own soft-serve window, and on the Pacific Wharf, Lucky Fortune Cookery pays tribute to Harryhausen with a chilled noodle salad. Additionally, the Boudin Bakery sells Mike Wazowski Sourdough. 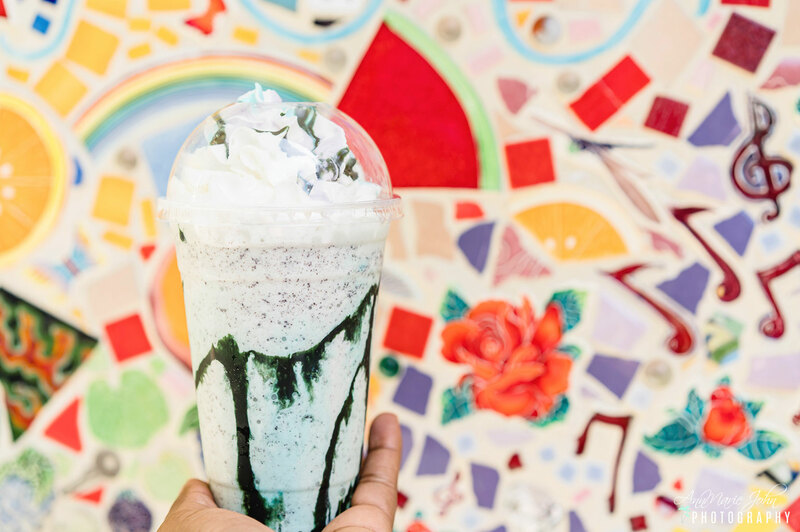 Back in the Hollywood Backlot near Mike and Sulley to the Rescue Schmoozies sells Whoop-eye Pie and a Monster Mint Shake. In Disneyland go to Rancho Del Zocalo near the entrance of Big Thunder Mountain, you have to get the Mexican Chocolate Pot De Creme. It's the best thing next to the Celebration Cake. 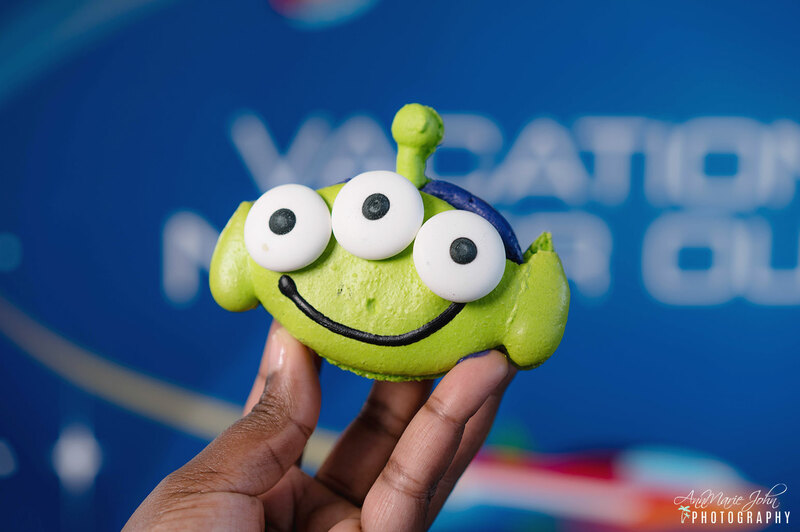 Find Toy Story treats in the lands that best represent Woody and Buzz. Jessie themed funnel cake and pretzels are stationed in Frontierland, while Alien Pizza Planet in Tomorrowland is the place to go for those fantastic Macaroons. In Disney's California Adventure There are two Toy Story Kiosks on Pixar Pier. Senior Buzz Churros (inspired by Buzz Lightyear's Spanish setting), and Poultry Palace, based on the Toy Story short Small Fry. Wall-E Fans have to go to Bing Bongs Sweet Stuff where there is an assortment of cake pops, including Wall-E and Eve cake pops. You can also find plenty of Inside Out, and Up in this candy store. You can find All kinds of Cars themed goodies at the Cozy Cone and Flo's V8 Cafe including specialty churros and the Miss Fritter Meatball Cone-frontation. Pixar Play Parade came back this summer with some updates. This is one of Disney's best parades in history. See it now, before it's gone for good. Color the Night is an extravagant nighttime spectacular of dazzling lights and animation. Innovative floats inspired by Disney and Pixar classics bring back the wow factor to Disney nights. Prepare to be surrounded by the most immersive fireworks spectacular of all time. 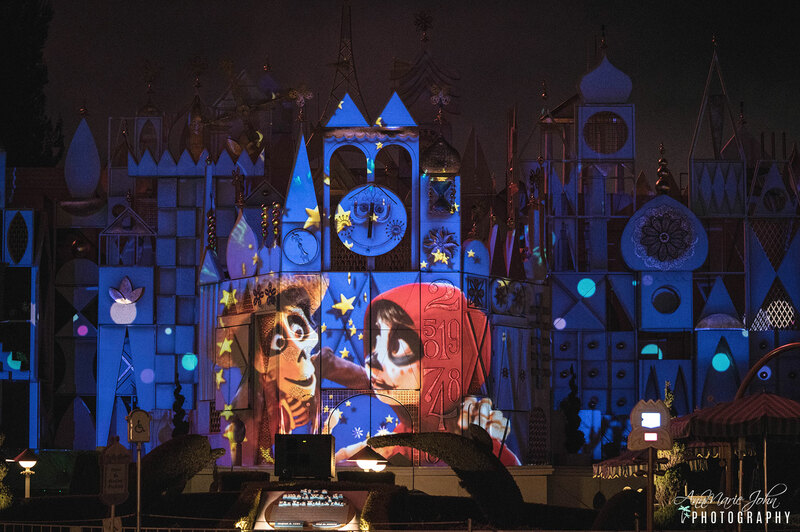 Together Forever is the perfect way to end a day of Pixar fun. 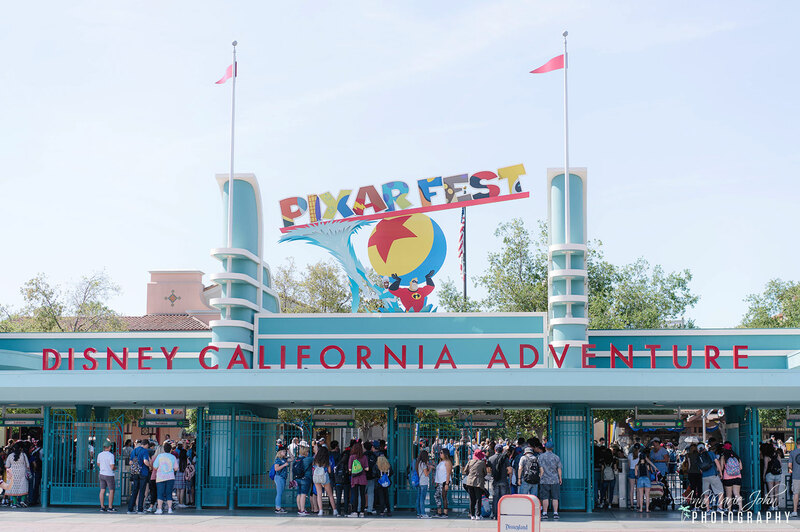 So go experience Pixar Fest at Disneyland before it's over.